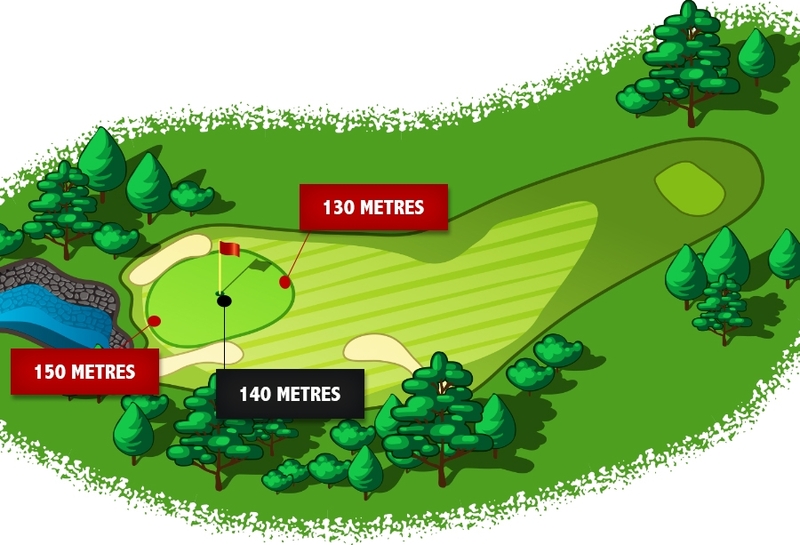 It was the weekend of the Stellenbosch GC Club Championships, proudly brought to you by Argent Industrial LTD Group. That means we have two new champion golfers for 2018. Robbie Oosthuizen finished on -4 with three other golfers, namely Keegan Thomas, Luan Boshoff and Hennie O’Kennedy. It took 4 sudden-death playoff holes to crown the 2018 Club Champion - Robbie birdied the 18th hole after 4 attempts to beat O’Kennedy! Cassidy Williams, our champion Ladies Golfer, sank a sneaky little 4-footer on the 18th to be crowned the Ladies Club Champion in 2018. Well done Robbie and Cassidy, we are extremely proud of you! The future champions teed it off on Friday with the inaugural Stellenbosch GC Junior Championships and they loved every minute on the golf course and afterwards. They got spoiled propely! We crowned two new Champions - winning the Cubs Division was Tynan Vermeulen, with Kian Theron winning the Pups Division. All the participants where called up to shake the hand of Peter Hill (Club Captain) and collect their participation certificate. Two brand new trophies where donated by an anonymous member, but I would like to thank him for the great gesture. So, Pieter Odendaal, thank you for the trophies! How nice to see the kids' faces lit up when they got called on stage. Winning the naming competition of the trophies was Rynhart van Zyl and Martin Odendaal. How is this for a names, Wanna-be-a-great and Stellenbosch-cub-champs. Well done boys, I just love the two names. 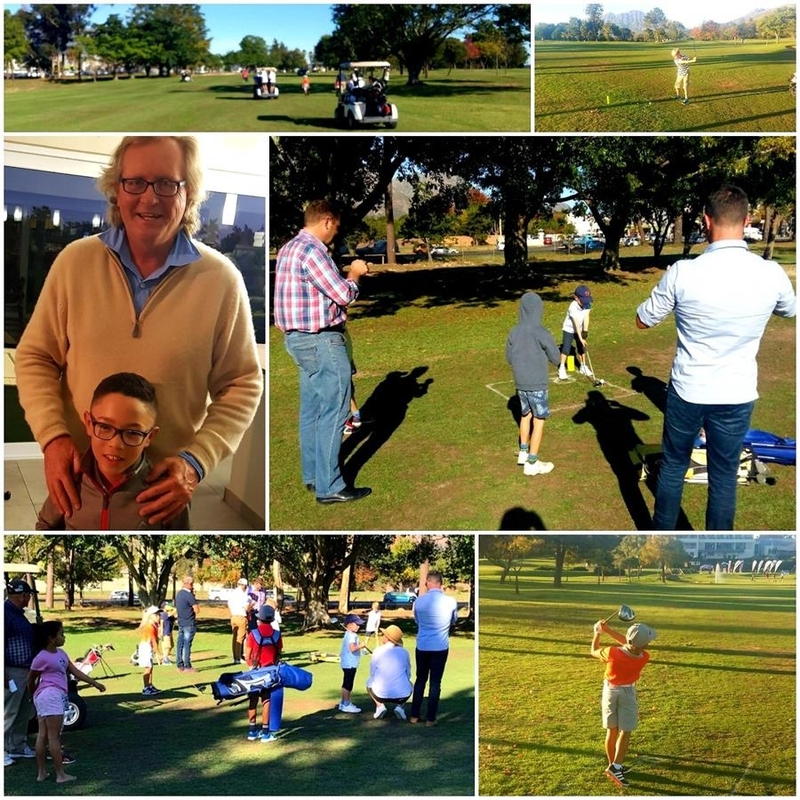 While the juniors enjoyed their time on the golf course, we hosted our second Stellenbosch GC Putting Championship. Firstly, thank you to Kurt Geiger for the sponsorship once again. What better way to kick off the Club Championship weekend than with a “fun” little putting competition. In the end we had a number of play-offs taking place, this is when the pressure started to mount and the crowds grew bigger. Congratulations to Schalk Burger who was crowned the 2018 Putting Champ! 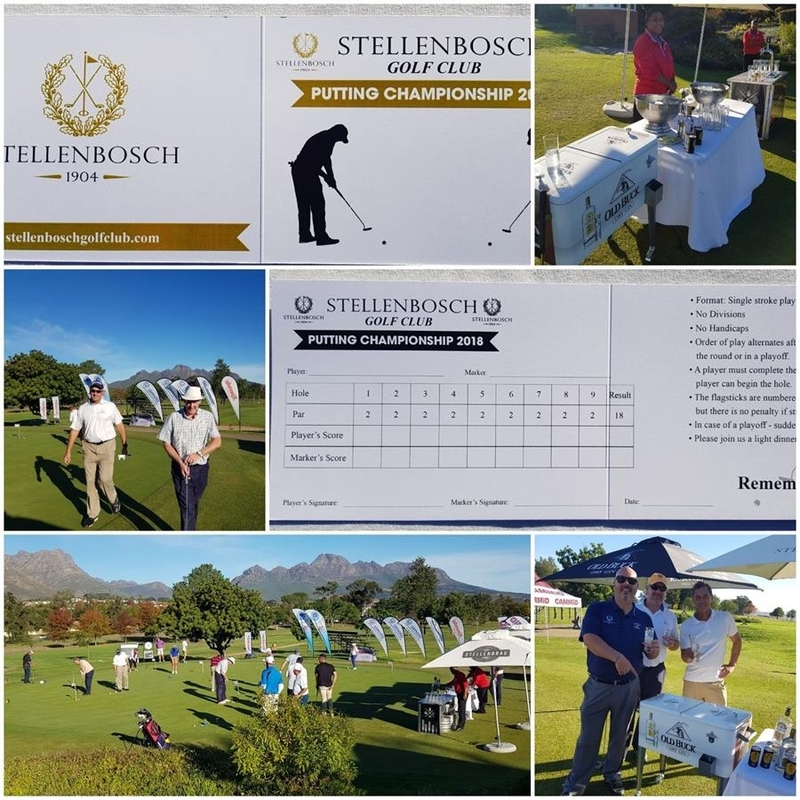 Stellenbosch Putting Championship 2018 – the Friday before the BIG weekend! What is it that makes this event more special than others? It’s quite simple - uniting a golf club over a weekend. To everyone who came out to support the players on Sunday, you made it very, very special for them, so thank you! All the divisions participated over the weekend, both men and ladies, to ensure that everyone can enjoy that tournament feeling. 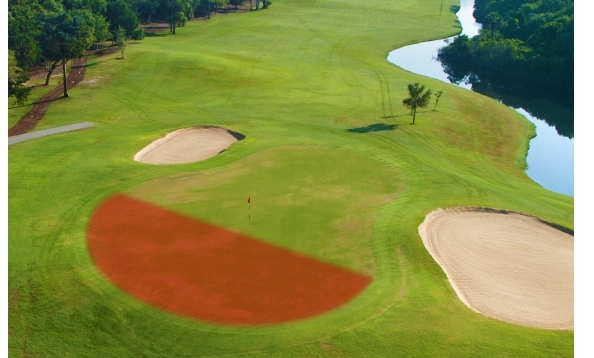 For many, it is the only time they ever experience what the top golfers and professional golfers experience on a weekly basis. For some, this may be a bit intimidating, but for most it is something very special. On that note, I would also like to thank all the members, wives, friends and children who stayed until the very end, supporting all the golfers and at the same time enjoying the wonderful food and drinks served behind the 18th green. I would like to also thank the following additional sponsors for making this day possible - Distell (Klippies & Coke – Old Buck Gin – Hunters Extreme) and Stellenbrau! Please have a look at some more lovely photos by world class photographer EJ Langer by clicking here. Till next year, thank you for the support and the very special weekend! On Wednesday last week, we welcomed Beyers Truter and his team from Beyerskloof for the first members golf day of the year. As always we got spoiled rotten and I am already excited about the next one! Congratulations to Johan Bredell, Pieter Coetzee, Danie Smuts and Deon le Roux with their 89 points that was enough to walk away as champions on the day! Pictured above are the winners of the day with the winning team from Beyerskloof. I hope that you have made your booking for Mother’s Day this Sunday, 13 May, to come and join us for a lovely lunch at the club. If not, please contact Marizan and she will gladly assist in making the day one to remember. Gerhard and his team will be preparing something very special, have a look here. You are welcome from 12h00 onwards at R170 per person and kids under 12 years only R50! 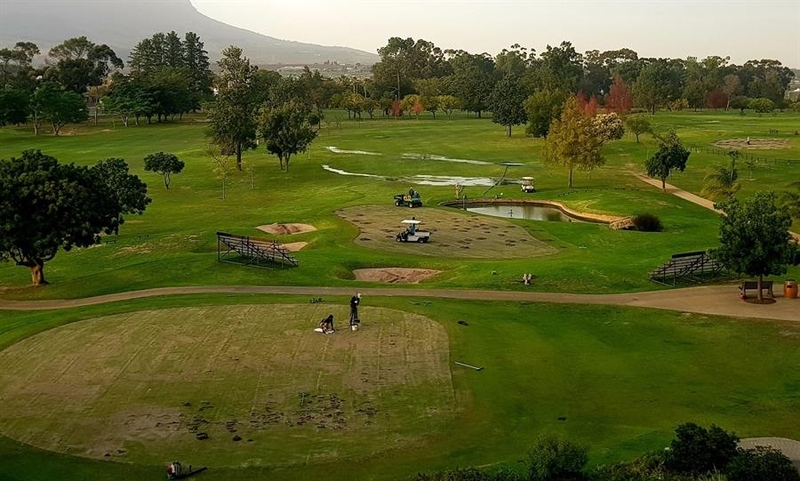 Please take note that the course is closed and we will be reopening on Saturday 12 May 2018. (OK, OK we will have a surprise for you on Friday afternoon, but I will be sending that out tomorrow). 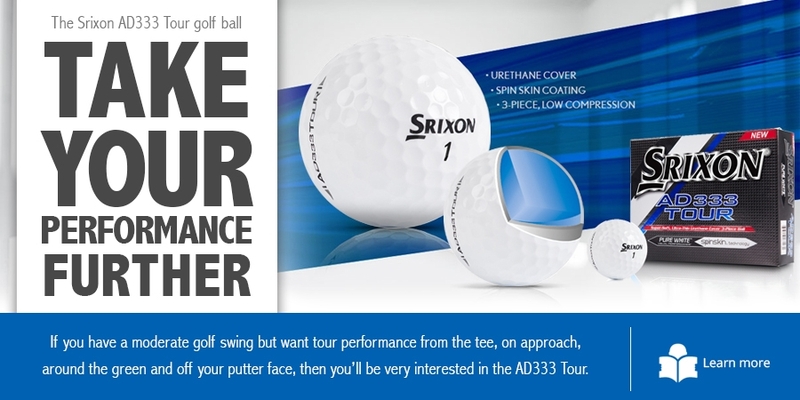 We have arranged reciprocity at the following golf courses: Paarl, Devonvale, De Zalze and Strand. Greenkeeping Staff hard at work after the 2018 Club Championships – Autumn Treatment Time! 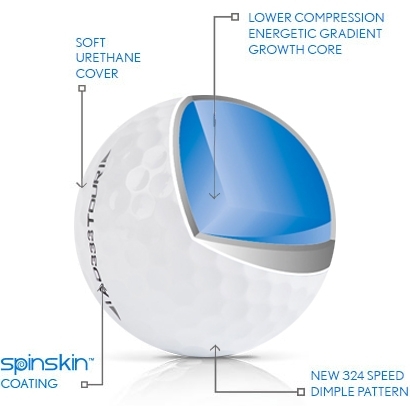 In the end, we all love the great game of golf. I have added a video to enjoy and for you to see that sometimes it also goes wrong for the best golfers in the world!